As you're purging things in your classroom at the end of the year, you might want to look again at some of the reading material you're thinking of throwing away. 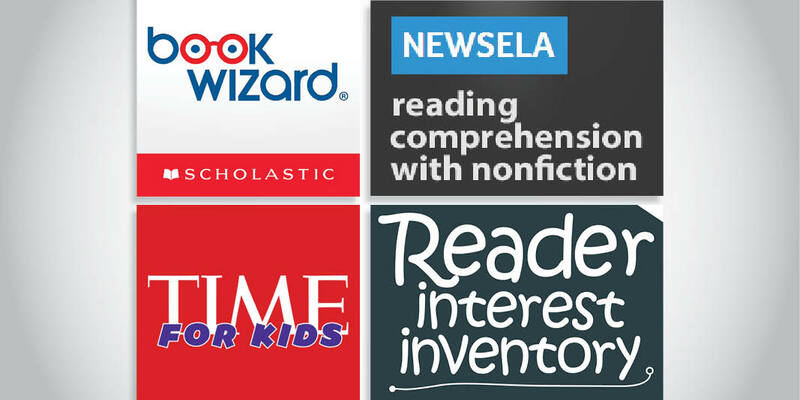 Kristi McCullough, one of Smekens Education full-time literacy consultants, suggests saving extra copies of Weekly Readers, Time For Kids, or any other subscription magazine/newspaper. By saving 5-6 extra copies of each, you can reuse them year after year within your guided reading groups. What a great plan for small-group reading. If you don't have that many extra copies of any one issue, skim the copy of each magazine you have and identify any nonfiction passages that you could use to coordinate with other content area topics/concepts you teach. This makes for great supplemental text. 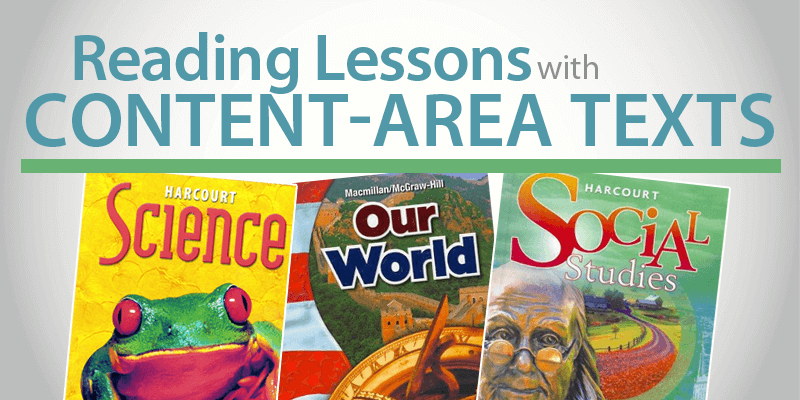 A great boost for reading comprehension is practice with brief reading passages. Most of the articles included in weekly subscription magazines are short and easy to understand. Using those texts to teach reading comprehension just makes sense. 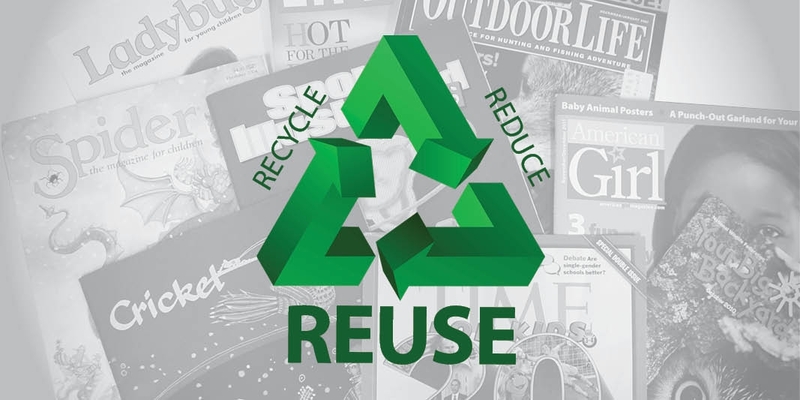 So, even though you just want to recycle it all, consider the other "R" of the cycle and reuse some of that great reading material.